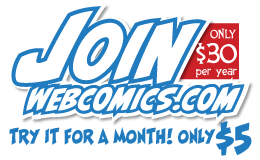 Webcomics warriors Dave Kellett and Brad Guigar are talking shop! They discuss why you should be encouraging people to follow your Kickstarter campaign — and how it translates into big money in the last 72 hours of your marketing push. THEN, a thoughtful Patreon backer asks how they can support the web cartoonist in their life. NEXT, a backer asks for strategies for building buzz on Twitter (short of a flame war). 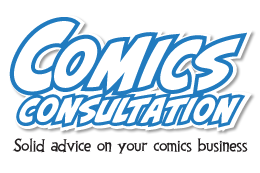 ALSO, the guys give advice on knowing which parts of your webcomics business you should outsource. And FINALLY, a patron asks why there has been so little innovation in webcomics. BUT FIRST, Dave Kellett was his high school’s prom king, and Brad wants every. last. detail. 05:58 — Roll the timpani for the DriveKickstarter.com update! 20:30 — How can you support the web cartoonist in your life? 35:55 — How do you guys make the decision on what to ‘contract out’? 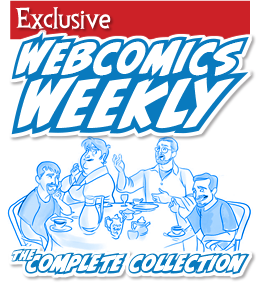 50:00 — Why has there been so little innovation in webcomics?